Each of the companies listed below offers a unique opportunity. You may take part at any level or combination of levels. The choice is yours. Before you decide to take part in a business "opportunity", please consider some very important factors. 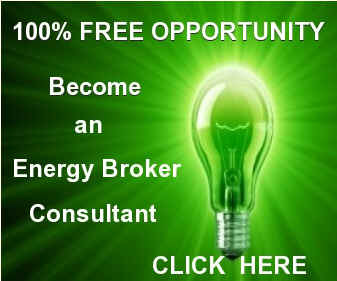 Many companies provide the "opportunity" to market electricity and/or natural gas. DO NOT be fooled by their claims. It is very important to look at companies that offer the best prices (see the details on our site). 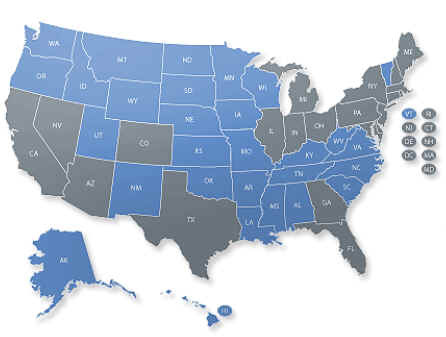 It is also very important to choose a company that operates in a number of areas of the country. Most companies operate in relatively limited areas. Click on "Opportunity" - Watch the video - Then Click on "Join The Team"
We strongly recommend that you consider taking part in the following opportunity. It is huge! Our top recommendation has access to the best prices from over 80% of the energy suppliers in the country, so it has a very large "footprint". If you compare this opportunity to any other opportunity, you will be amazed! Contact us directly at 303-322-1234 for further information.